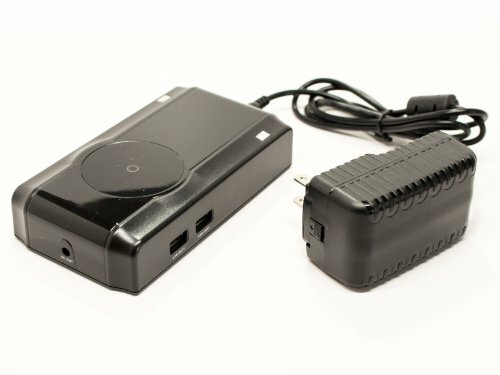 Best Products 2-Pack Battery + Charger + EU Adapter Compatible with DeWalt DW935 – Replacement DeWalt 14.4V Battery, Charger and EU Adapter (2000mAh, NICD) sale time limited! Cut the Cost of Replacement Charger with EU Adapter for Makita DA3000DW – Compatible with Makita 7.2V Stick Charger (100-240V) Now Even Cheaper! Sale off Replacement Charger with EU Adapter for DeWalt DW979K2-BR – Compatible with DeWalt 12V Charger (100-240V) Now Even Cheaper!